Anyone over the age of 18 and of sound mind may make a will in New York. New York statutes require the writer of a will to sign it or acknowledge his signature in the presence of two witnesses, both of whom must also sign. According to Section 3-2.1 of the New York Code, the witnesses should sign the will and add their addresses within a 30 day period. If the writer of the will is unable to sign himself – for example, if he is disabled – he may instruct another person to sign on his behalf. When a person dies, the law requires that his will be submitted to probate at the New York Surrogate’s Court. The witnesses should complete affidavits certifying that as far as they were aware, the deceased was of sound mind when he signed. Problems may arise if the will was written a long time prior to probate and the witnesses are no longer residents in the state or are, perhaps, themselves deceased. To avoid these issues, the person writing the will can make it self-proving at the time of signing. Section 1406 of the New York Code states that either or both witnesses to a will may swear an affidavit before a notary public or an officer authorized to administer oaths, confirming that the writer of the will was in sound mind at the time of signing and was competent to make the will. Any court must accept that affidavit in the future as if it had been made in court, unless someone raises an objection, or the court wishes for any other reason to examine the witnesses in person. The writer of a will can arrange for a self-proving affidavit at any time. Section 3-2.2 of the New York Code allows members of the armed forces to make oral wills, also known as nuncupative wills. To be valid, at least two witnesses should provide evidence regarding the provisions of the oral will. Nuncupative wills cannot be self-proving, because the probate court will require the statements of the witnesses to attest to the will when the writer dies. MRobinsonlaw.com: What is a Self-Proving Will? Texas does not require you to have an attorney draft your will, so you can write one yourself at home or complete one online. 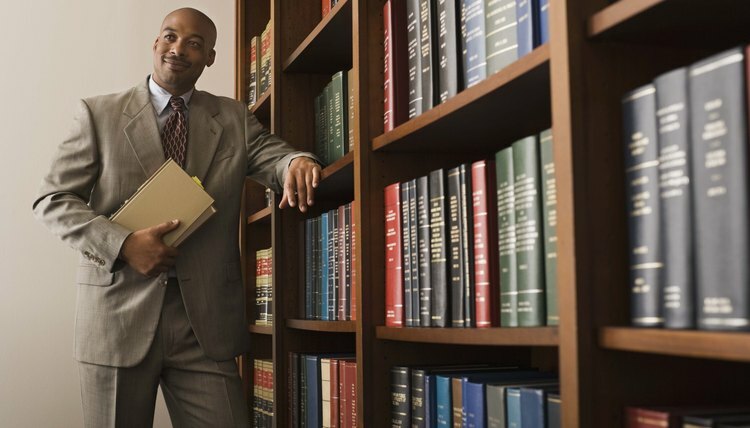 However, your homemade typewritten will must meet all the same formalities as if your will had been drafted by an attorney, and an online legal services provider can help you meet these formalities. Texas will also allow handwritten -- or holographic -- wills, but they come with inherent disadvantages.